When we talk about environmentally friendly cars, a Nissan Leaf or Toyota Prius pops into our minds. You know, the small, futuristic and sci-fi-esque vehicles that whip down the roads pumping very little – if any – CO2 into the atmosphere. What we definitely don’t think of is a bulky SUV. However, some companies like Hyundai, Volvo, Toyota and quite a few more are changing our perception of the eco car. They have created some real life eco-friendly yet luxurious SUVs – something many of us felt was the impossible. The developments in SUV and environmentally friendly vehicles have taken a while in relative terms. But the day of the eco-luxury car is here. And you could be a part of it. Here are some of our top environmental SUVs. 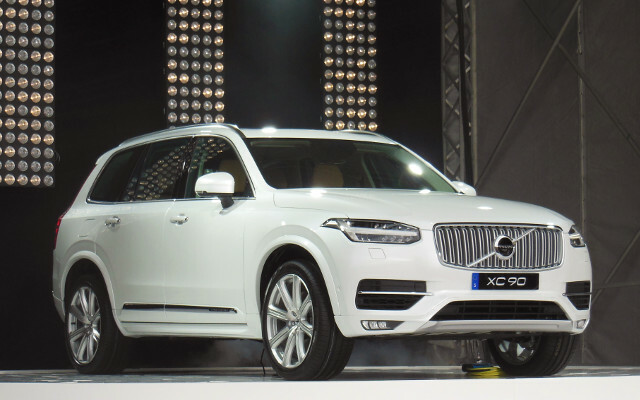 If you’re a driver with a family, the Volvo XC90 T8 is a good eco SUV to consider. Five doors and five seats give it the space for a family and comfort for one too. With emissions of 49g/km and a claimed economy of 134.5mpg, this Volvo is on par with the Toyota Yaris hybrid. It is definitely nothing to be scoffed at. This beast of a car also has a sharpness of 0-62mph in just 5.3 seconds, making it quite the shocker. For those who love a dark horse, this Volvo is definitely a car worth considering. Even more so if you’re of a luxurious nature as the only evidence of the vehicle’s eco-friendly roots are the T8 badge and charging flap on the side. 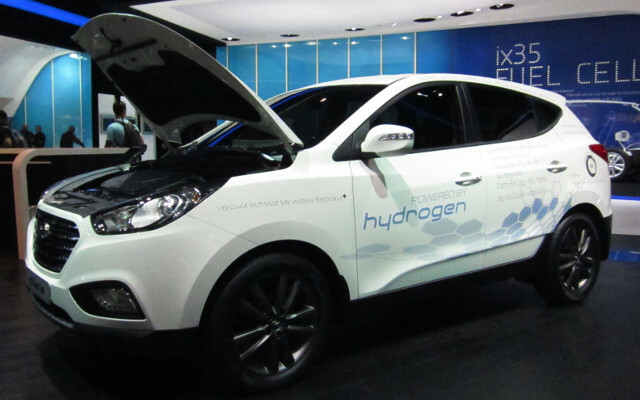 As with most environmentally friendly SUVs, the Hyundai ix35 Fuel Cell is not cheap. At its cheapest and greenest, it’s £53,105 but, admittedly, it is one of the eco-friendliest cars available. Moreover, the running cost of the Hyundai ix35 Fuel Cell is minimal, so the £53k is put into quite a clear perspective. As long as you have access to a hydrogen station within the official range of 396 miles, you should be perfectly fine with this SUV. Described as the “ultimate 4×4” by Toyota, the Land Cruiser V8 has been refined and updated so that it is more durable and reliable than ever. 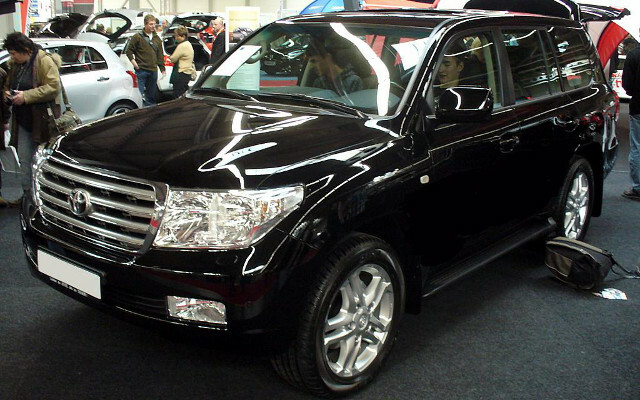 In fact, military companies like Welp Amouring use the Land Cruiser to retrofit as an armoured vehicle. The SUV is spacious and luxurious and is engineered to take on some of the toughest mountain terrains and challenging desert tracks in the world. To match the suave interior design and handsome exterior, Toyota has reduced engine weight and fuel consumptions in the hope to get themselves closer to real zero-emissions SUVs. They are certainly getting closer with the V8 but are not there just yet and while this vehicle prides itself on its green qualities and durability, it isn’t one of the best yet! 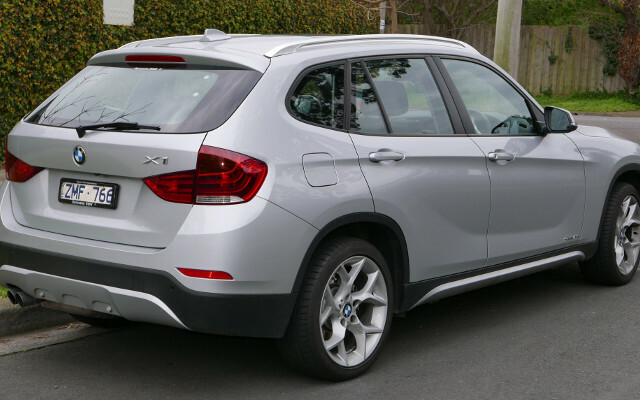 BMW’s are often thought of as the epitome of luxury – and the BMW X1 is a strong contender in holding this title for the eco-friendly SUV. If you drive delicately, the fuel economy of the vehicle is practical. However, CO2 emissions do increase to 153g/km when going from the rear drive sDrive versions to the four-wheel xDrive versions. 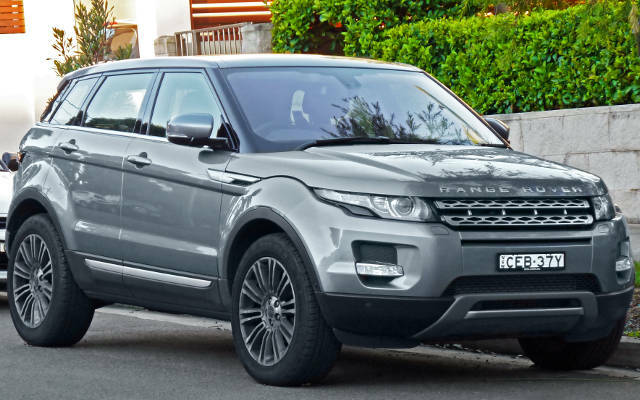 Admittedly, the Land Rover Range Rover Evoque is not one of the greenest SUVs in this list. It has a two litre engine and can accelerate from 0-60mph in 10.6 seconds. The emissions of the vehicle are in Car Tax Band C, with CO2 emissions at 113g/km. It’s relatively cheap when compared to some of our other cars here but will cost more to run as a result of its higher fuel consumption. The Land Rover Range Rover Evoque is clearly not a patch on the eco-friendliness of the Volvo XC90 T8, but it is an attempt and does fit the purpose of breaking the mould. As you can see, the eco-friendly SUVs are a bit of a mixed bag. However, the birth of the hybrid engine and the increasing use of it by major automakers like those discussed in this article is contributing to an emerging reality – a truly eco-friendly SUV that’s practical for both its users and the planet. It wouldn’t be wholly fair to say that environmental SUVs were just an oxymoron – they are an increasing reality and we look forward to seeing their developments in the future.